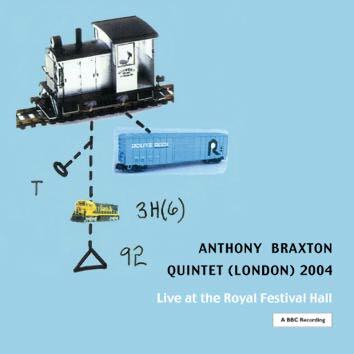 On 15 November, 2004, Anthony Braxton performed at the Royal Festival Hall with his new quintet of young brilliant musicians. They performed his Composition 343. Two thousand people gave them a standing ovation. BBC Radio 3 recorded the concert and later broadcast it on X-mas eve. Two thousand people can't be wrong. Here is the line-up: Satoshi Takeishi - percussion, Chris Dahlgren - bass, Taylor Ho Bynum - trumpet, Mary Halvorson - guitar, and Anthony Braxton - reeds.